To celebrate the game's one year anniversary, Konami updated Yu-Gi-Oh! Duel Links with a ton of new content, including a God card, free gems, and more. Ever since Yu-Gi-Oh! Duel Links officially launched worldwide one year ago today, Konami has supported the game with new characters, cards, and story missions. 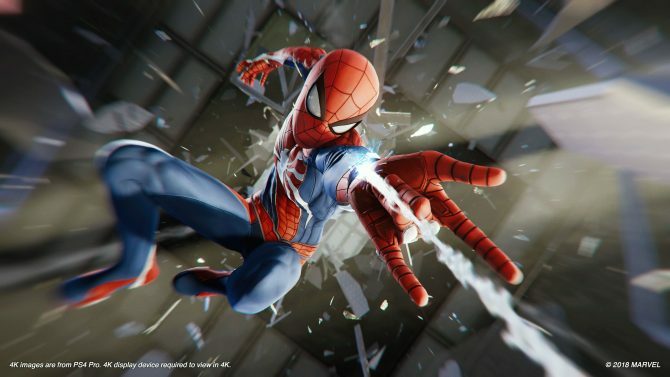 To celebrate its one-year anniversary, the developer is continuing its support with even more new content for fans to sink their teeth into, including a highly coveted, and famous card from the original series. First and foremost, players can earn a prismatic, Ultra-rare version of Slifer the Sky Dragon (Sky Dragon of Osiris in the Japanese version), which, up until this point, has been unobtainable. All players have to do to unlock this card is find the character Strings in the Duel Monsters world and defeat him, which should be relatively easy as he is only level 20. 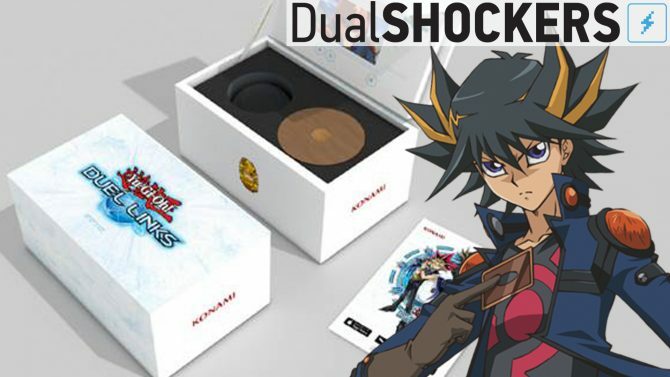 In addition to that, game mat and card sleeves feature Yami Yugi and Jaden Yuki will be sent to each players Gift Box as soon as they log in to the game. Konami also released some interesting statistics about the game. Since the game’s January 12, 2017, worldwide launch, the game has been downloaded over 60 million times, 9.5 billion duels have been played, 1.1 billion card packs have been unlocked, and 45,891 players have unlocked the prismatic Blue-Eyes White Dragon, a rare card in the game. In other Yu-Gi-Oh! 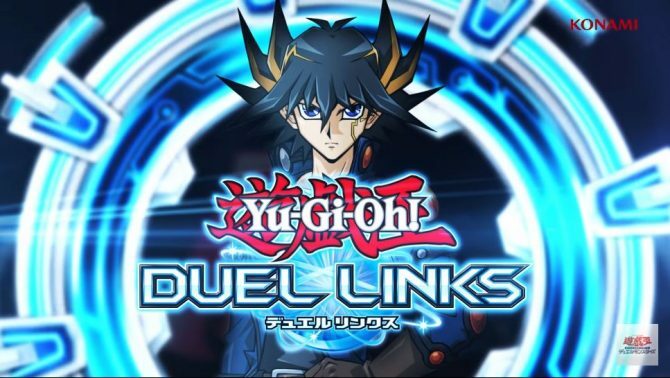 Duel Links news, a few months ago the game was updated to include characters, cards, missions, and events based on the Yu-Gi-Oh! GX anime. The game’s most recent event tasks players with dueling against Zane Truesdale (Ryo Marufuji in the Japanese version) and his Cyber Dragon deck. Yu-Gi-Oh! Duel Links is available on PC, as well as iOS and Android devices.